You may be surprised to find out that you don’t actually own your tattoo. You own your skin and the ink, but the design? Nope! 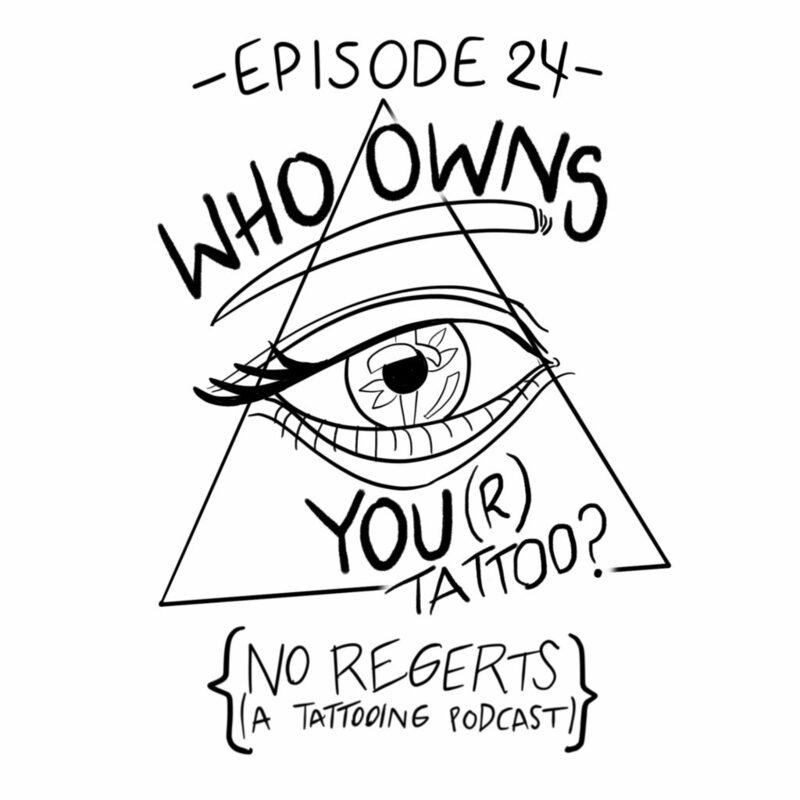 This week we talk about tattoos as they relate to copyright and copyright infringement. We introduce the listener to the concept of intellectual property, then down the rabbit hole we go. Because tattooing in general is so derivative, and every artist ever has tattooed copyrighted material, we quickly enter murky waters from which there is no escape. Please don’t sue us! Find us on Apple Podcasts, Spotify, Stitcher or Google Play!